Max's Proudly Welcomes Korloff to Our Collection! Posted on September 28, 2012 at 10:34 am. One of the things that is the most fun and exciting for me is to work with our jewelry designers and to select what I want to carry in the store. People often ask me how I decide, and I have to tell you that it’s not easy, because there are so many talented people in the world creating really beautiful and unique jewelry. It’s exciting when I find something – or someone – new – something that I haven’t seen before and, I hope, something that you haven’t seen all over town, if it all. One of the things that I found this summer at the jewelry shows was in a category that’s brand new for us – watches! I haven’t wanted to carry watches at Max’s because I felt as though everything great out there was already well represented in town. 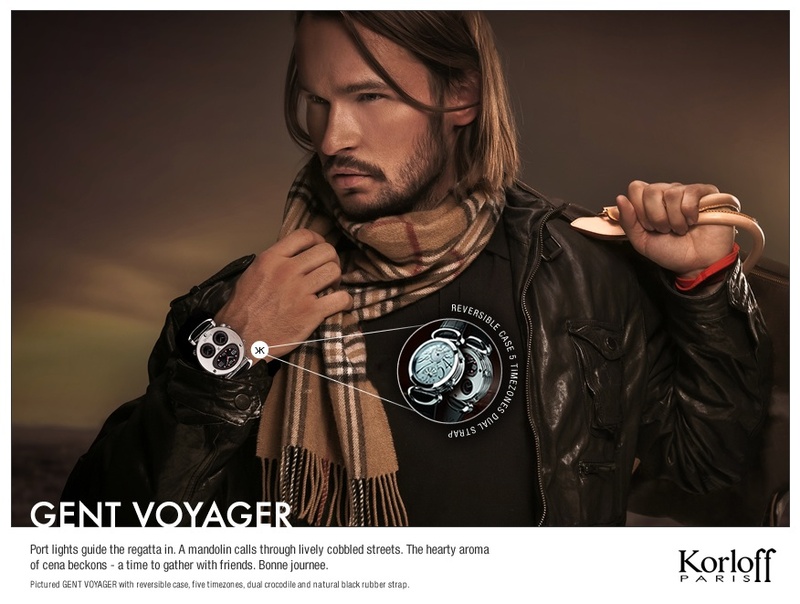 Then I saw what can only be described as the uber-cool, chic and – well – gorgeous timepieces from Korloff. French designed and Swiss made, these watches are double-faced – one side is sporty and the other is more formal – and the straps are reversible too. It’s different for us right? When I saw these, I knew that this is the type of watch I want to wear. I’m really excited about these and I hope that you’ll like them too – let us know!